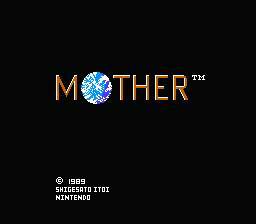 Romhacking.net - Review - Mother: The Best Version but Even Better! Mother: The Best Version but Even Better! 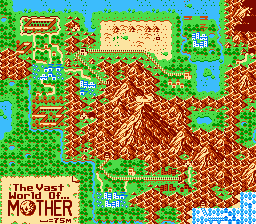 I wasn’t too happy the first time and I admit I quit when I played the 25th anniversary version as it made too many changes and took away some essential functions for the sake of simplicity (i.e. 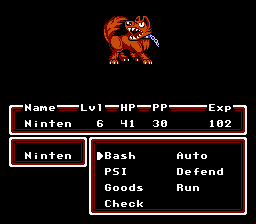 RNG still runs after the level up check, encounter rates not being consistent in some locations, etc.) 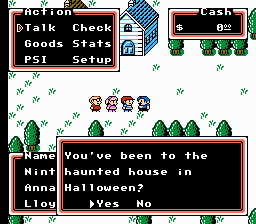 Re-Faithful restores the challenge back to the game but kept some of the other QoL changes and even now you can mess with the stats with save state abuse again which is cool as so far my Ninten & Lloyd are godly at their levels and that’s putting it mildly. This hack can also work with the graphic revert patch if you don’t like the new sprites as I know purists want to not mess with the graphics but do with the new changes to make the grind more tolerable and the game more fun too. I personally love the new graphics and sprites for the NPCs & main characters as they resemble the clay art style more than the rather bland original designs that don’t seem to look right. 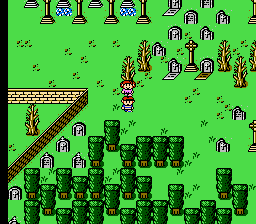 Overall, this is the best way to play Mother or Earth Bound if you like that name better.